Nation – A recent assessment of international wealth has noted the eight richest people on earth combined own more than the combined wealth of half the world’s population. Here in the United States the gap between those who have and those who don’t is equally dramatic. Twenty percent of the wealthiest Americans own 85 percent of the country’s wealth. In contrast, the bottom 40 percent of Americans own less than one percent (.3 percent) of the nation’s wealth. 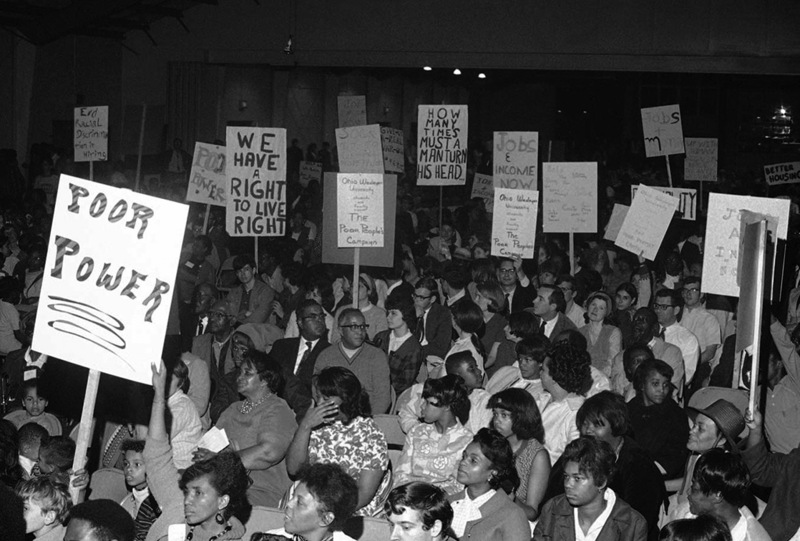 Before Martin Luther King’ Jr.’s assassination 50 years ago, he was in the process of launching a Poor People’s Campaign to draw attention to the nation’s growing financial inequities. Since King’s death, those differences have continued to expand. For example, during the 1960’s, executives earned about 20 times as much as their average employee—today, they earn than 350 times as much.